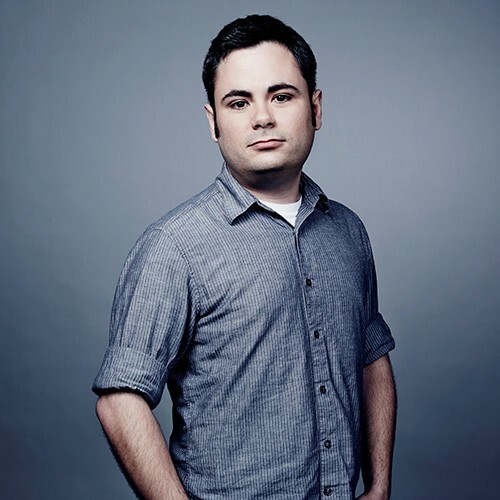 Associate Multimedia Producer / Photo Editor @ CNN based in Atlanta, GA Brett Roegiers portfolio on Visura - a professional network to connect with photo editors and art buyers, and build photography portfolio websites. Visura members, like Brett, share photojournalism, art photography, landscape, travel photography, portraits and more. Brett has 6 projects, community news posts, and 5 images shared in the photo stream. Brett Roegiers is a photo editor at CNN with a knack for multimedia storytelling and design. He runs the CNN Photos blog. By Brett Roegiers — Somalis finding their place in Minnesota: View article, here A look at the day-to-day lives of people in Minnesota’s Somali..
By Brett Roegiers — " Birth of a Warrior: Ten Weeks in Basic Training " is officially released today, published by University Press of New England imprint..
By Brett Roegiers — A decade after Hurricane Katrina hit, iconic photographer Mary Ellen Mark traveled to New Orleans to document the city's recovery. One month later,..
By Brett Roegiers — We are always looking for new photographers to feature on CNN.com . If you have a recent project you'd like us to consider publishing, feel free to..
By Brett Roegiers — CNN's "50 states, 50 spots: Natural wonders" has been nominated for a Webby Award for best use of photography. Vote now through April 24. By Brett Roegiers — Location: New York Position Type: Internship Dates: June 1 to August 7 Qualifications: Students must have completed their..